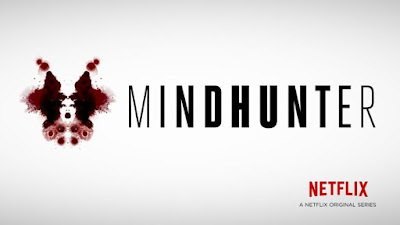 FWOAC mingles with the deviants of 1970s America reviewing Netflix's Mindhunter. 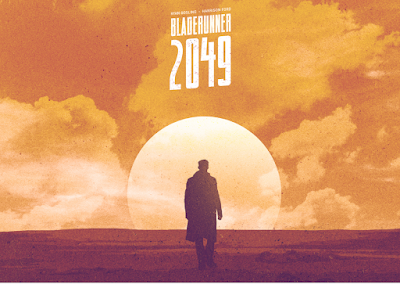 FWOAC survives 35 years of intrigue and mystery to once again run down some replicants in Blade Runner 2049. 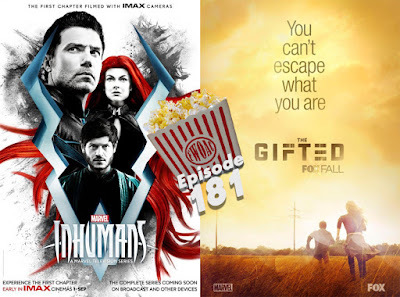 FWOAC faces off against two sets of genetic superfreaks reviewing Marvel's Inhumans and FOX's The Gifted.